Dr HashemZadeh was born in Torbat Heidarieh, Eastern Iran, in 1966. He completed his primary education in his hometown before being accepted at Mashhad University of Medical Sciences to study General Medicine. After graduation, he served as a general practitioner for two years. Dr Hashemzadeh was very interested in surgery, which helped him get qualified to enter the prestigious Shahid Beheshti University of Medical Sciences to continue his studies in General Surgery. He passed a General Surgery fellowship at Shohadaye Tajrish hospital in Tehran. 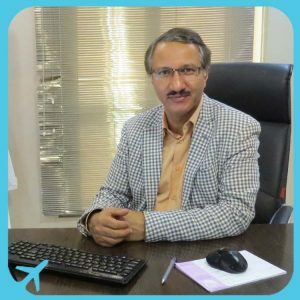 Dr Hashemzadeh received his board certification and started his professional occupation as a surgeon in Iranian Azerbaijan. He has performed his first weight loss surgery in Tabriz— on a 24-year-old 135 kg girl. 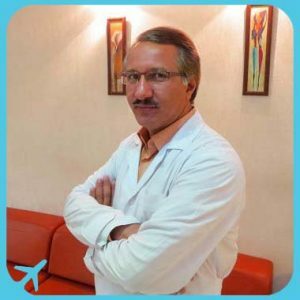 As Dr Hashemzadeh was very eager to continue his education and expand his knowledge, he entered Tehran University of Medical Sciences to get a PhD in thoracic surgery (chest surgery). Having received his board certification in thoracic surgery, he went to the United States and Europe to pass specialized courses in weight loss surgeries. He has since done thousands of bariatric surgeries on people suffering from obesity, in cities like Tehran, Tabriz and other cities across Iran. 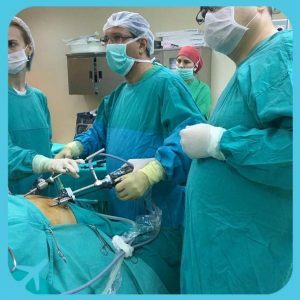 Dr Hashemzadeh currently performs weight loss surgery and general surgery in Iran and Azerbaijan (Baku), and visits patients in Canada and Oman.